MOSCOW, April 22. /TASS/. Angola has accepted the offer of Russia’s State Space Corporation Roscosmos to build Angola’s second satellite, AngoSat-2, Jornal de Angola said on Sunday, citing Minister of Telecommunications and Information Technology Jose Carvalho Da Rocha. It will take less than 18 months to manufacture an AngoSat-2, which will have better technical possibilities than the lost AngoSat-1 satellite, the newspaper cited an exclusive interview with the minister. The final decision on the satellites’ status is to be presented at a joint news conference of the ministry’s senior officials and the visiting Roscosmos delegation on Monday. The minister confirmed that payment for the production of the second satellite would come from the insurance reimbursement for the lost AngoSat-1 satellite worth 121 million US dollars. The rest of the cost will be paid by the Russian side. The overall sum of the project amounts to 320 million US dollars. The AngoSat-1 telecommunications satellite was launched by a Zenit-2SB carried rocket with a Fregat booster on December 26, 2017 from the Baikonur space center in Kazakhstan. Contact with the satellite was lost on the following day after the separation from the upper stage. 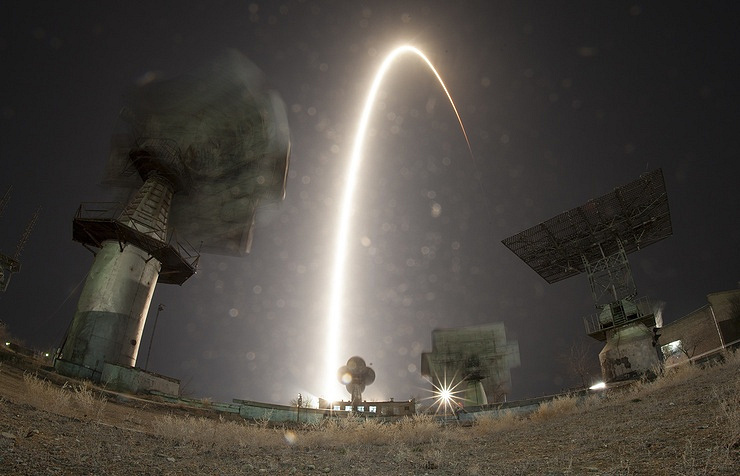 Attempts to reestablish contact with the satellite were taken till January 2018 until it left the zone of direct radio visibility from Russia.